Ulthuan • View topic - Tomb Kings/UD Liche Priest Pro painted! Tomb Kings/UD Liche Priest Pro painted! 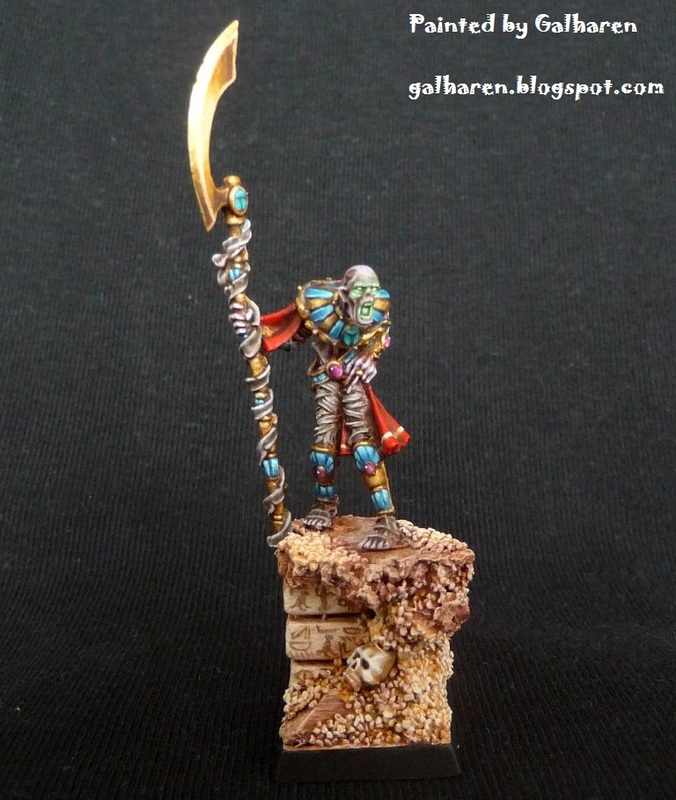 Post subject: Tomb Kings/UD Liche Priest Pro painted! 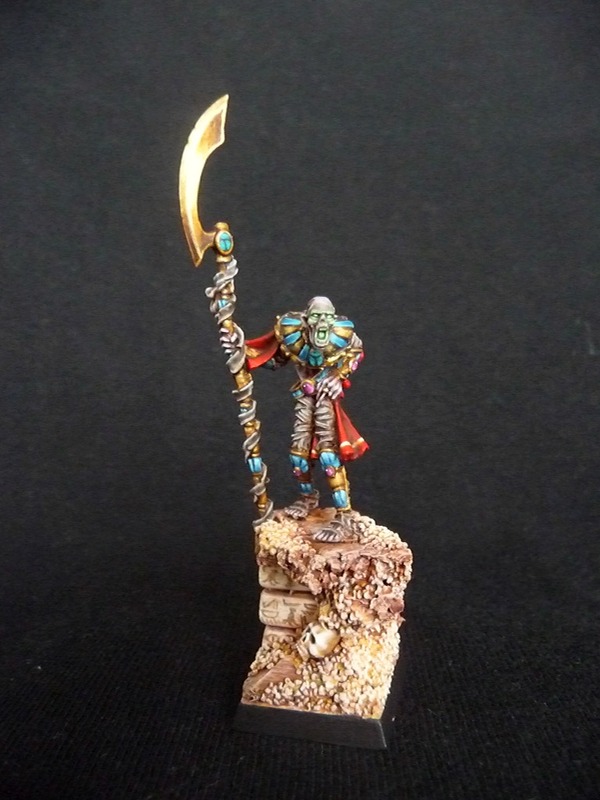 I'm selling my liche priest which I painted for my private tomb kings / UD army. Pro painted level with all details and scenic base, please have a look! Post subject: Re: Tomb Kings/UD Liche Priest Pro painted! I remember when you showed that model off here.